Pack of 5 (6 3/8 x 43) packaged and sealed with Humidipak for Humidified Shipping! 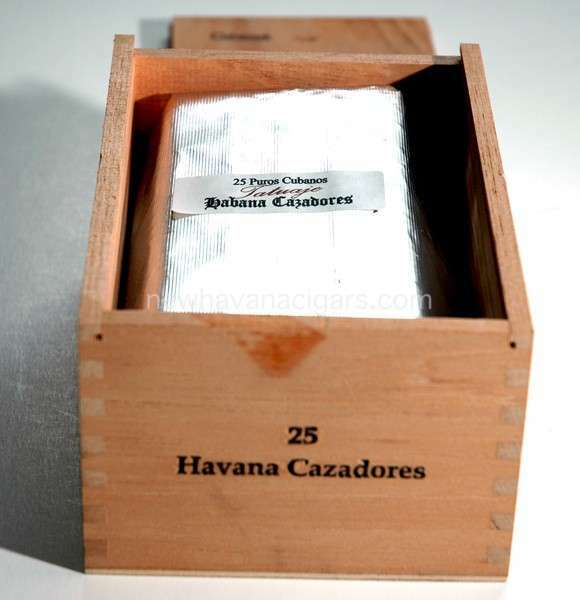 The Havana Cazadore is the strongest of the original Seleccion de Cazador, with a full strength disposition just under the Cojonu blend. Due in part to its packaging - it is wrapped in foil (wet sealed) in the factory - the full flavor stays and could age for a long time. This style of foil packaging was done on two production cigars in Cuba, both considered to be extremely strong cigars. 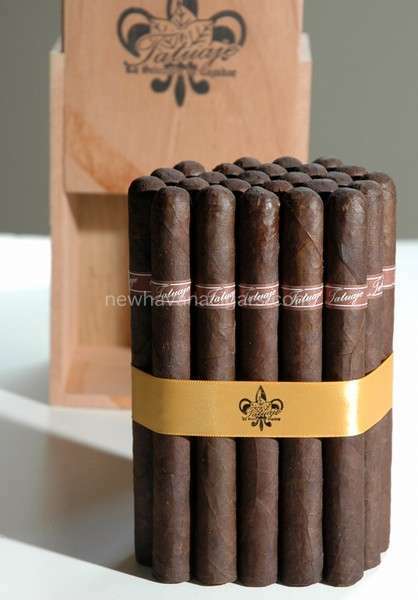 A huge favorite at New Havana Cigars, the wrapper color may vary - but is usually very dark as well. 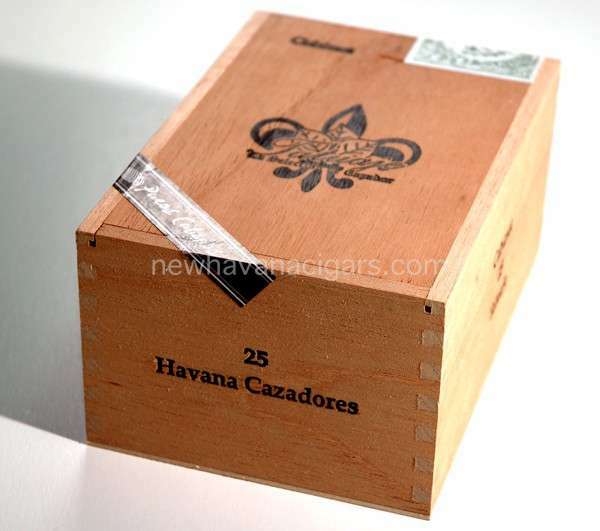 The Havana Cazadore is rolled exclusively at the El Rey de Los Habanos factory in Miami and although it was one of the original 6 in the series, it has even more limited availability than other Brown Labels, making it even more of a find.